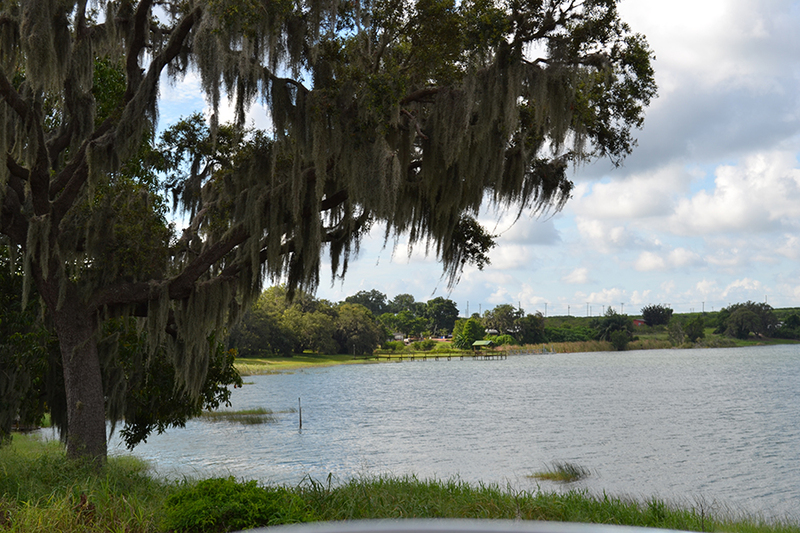 Silver Lakes Lakefront Development is 12.86 +/- acre beautiful lakefront residential development site! The property slopes to the lake providing gorgeous views of Silver Lake. The 760 +/- feet of frontage on the lake allow you to step right into the white sandy bottomed lake. 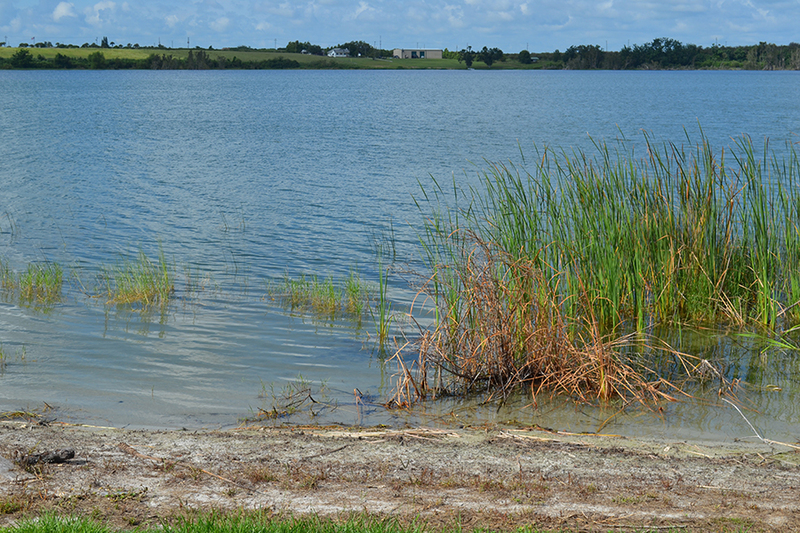 Silver Lake is a spring fed lake that is about 140 acres in size. Two small wood frame buildings and a house are located on the tract but provide limited value. With the announcement of Nucor coming to town and the proximity to Ferguson and Lowe’s distribution centers, the site is prime for a residential development. 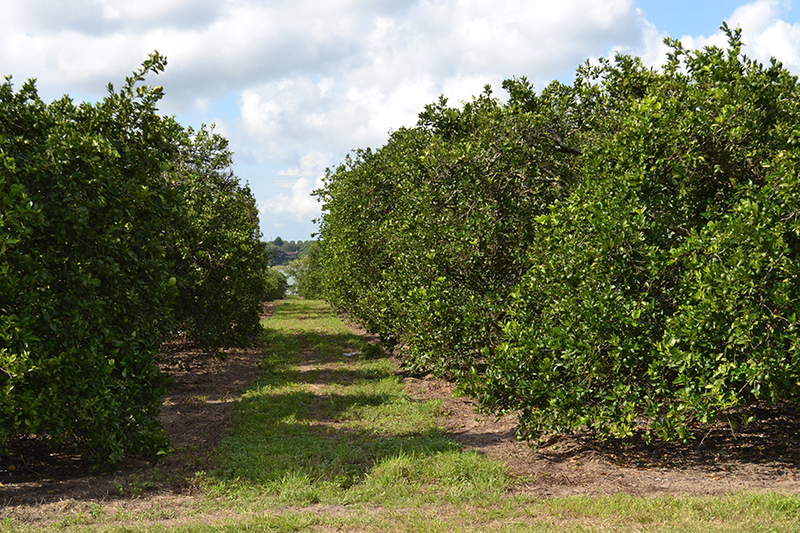 The current county land use will allow up to 3 units per acre. 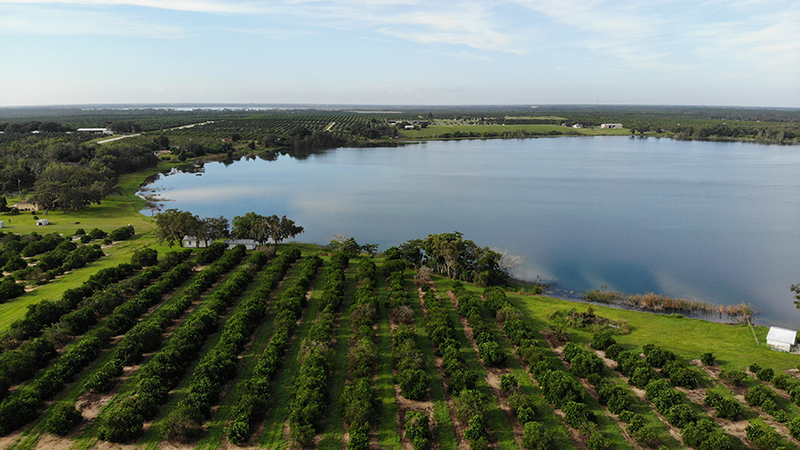 This site is well suited for family retreat or multiple family homesites. Could also be annexed for a “tiny home” community! Driving Directions: From Frostproof: Head south on Scenic Hwy to Ft Meade Road, turn right and go west. 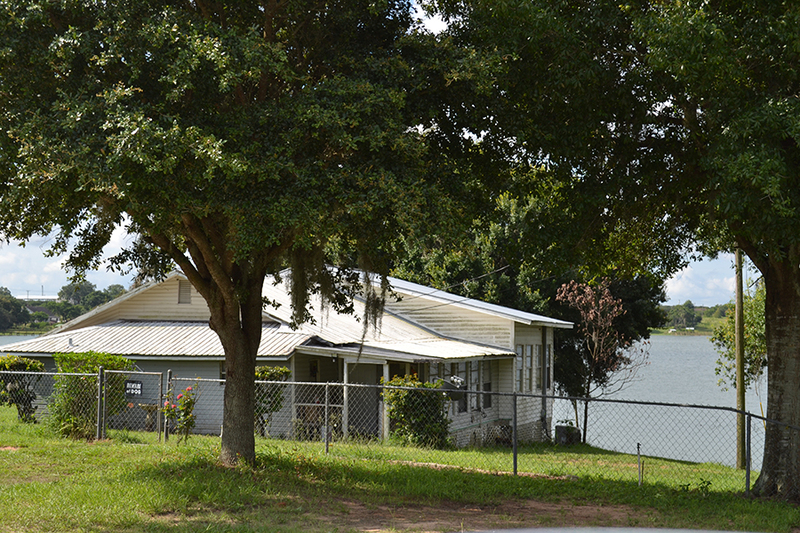 Property is on the southwest corner of Silver Lake Road and Ft Meade Road.